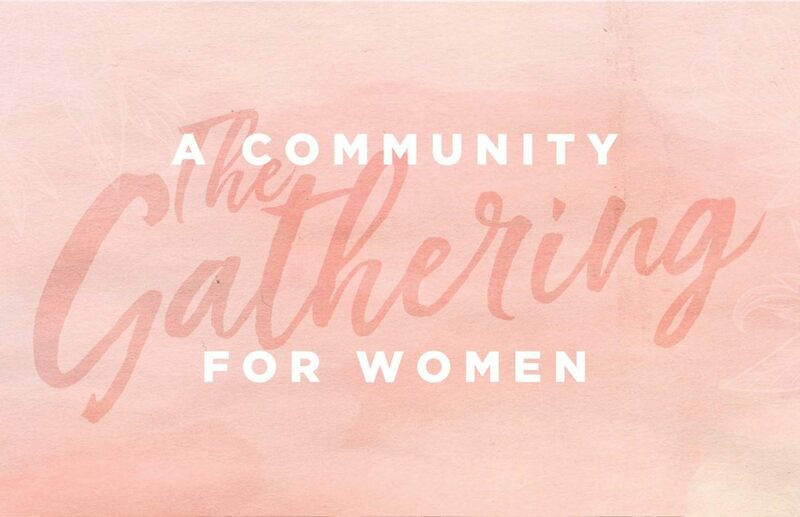 Join us at our next women’s Gathering! These events are offered just for YOU as a time to unwind and refuel your soul. We will laugh, learn, and link arms over breakfast, teaching, and fellowship. All women are welcome so invite your girlfriends! Rachel Chandler is married to her handsome husband Justin and is mama to 3 amazing boys. She loves outside adventures, Downton Abbey, solo trips to Target, pedicures and strong coffee. For over 20 years, Brett Detken has been a leader and teacher in the local church. 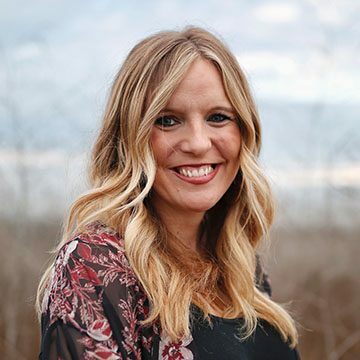 She now is raising up the next generation of leaders, as Academic Director, for Central Academy, which is the primarily pathway for ministry and leadership development at Central Church in Las Vegas, Nevada. 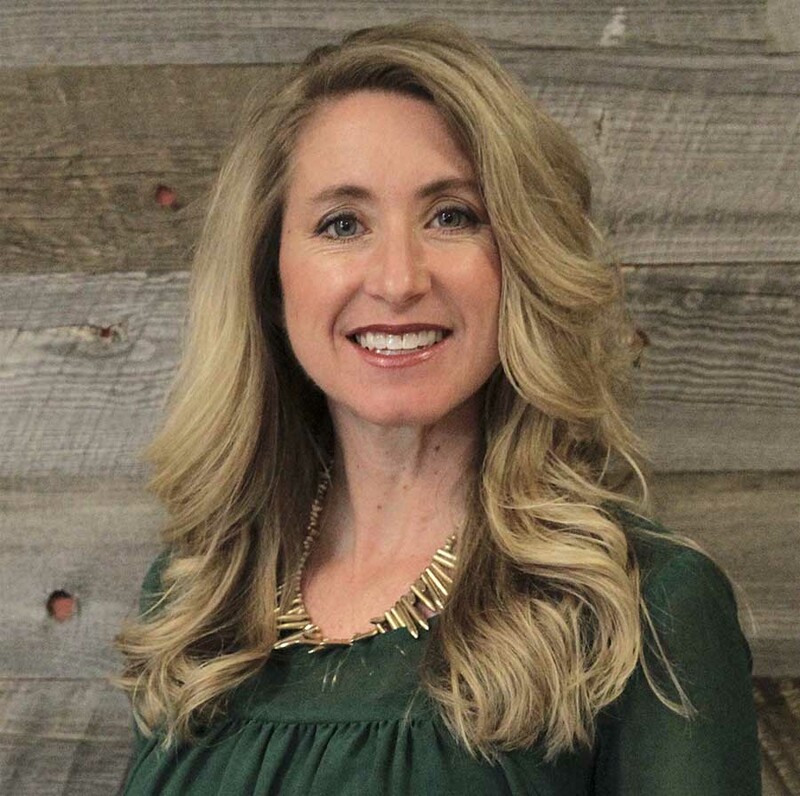 Brett received her Master’s of Leadership and Ethics, and has taught at Vanguard University in Southern California, and recently, came aboard the teaching faculty at Southeastern University as well. At her core, Brett longs to raise up and inspire people to cling to and lead others to God’s power, promises, and provision, so that the hope of Jesus can reach our world. She has been married to Patrick since 1999, and has two kids Jackson and Mia, and “Handsome” the cat!